How to Choose the Right Cycling Glasses? Your bike glasses aren’t just a cool accessory. They are an essential thing for a pleasant riding experience as they protect you from sunlight, dust, sand, insects and maybe even urine (if you happen to be Chris Froome near an angry fan). That is why you should be very careful about your choice. The first question you have to ask yourself is whether you want rimmed or rimless lenses. The answer is quite simple. 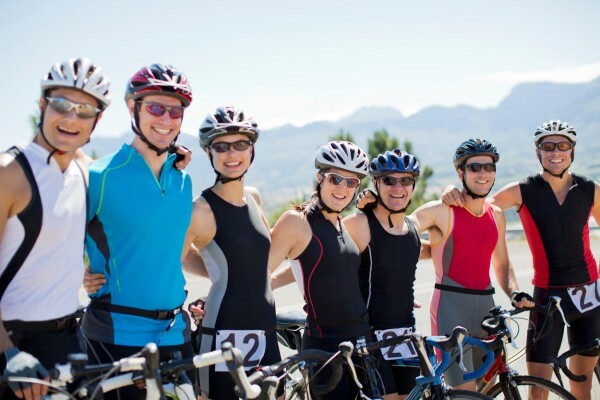 Are you a trial rider or triathlete? If so then rimless glasses might be a good option, because they give you better visibility while riding in aero position but for an average rider rimmed glasses will do just fine. The colour choice is much more important. If you like those sunny days full of bright light you should opt for mirrored lenses. If you are quite the opposite and relish in rainy weather, choose clear lenses. Fancy low-light riding conditions such as dawn or dusk? Then it is yellow and orange for you. 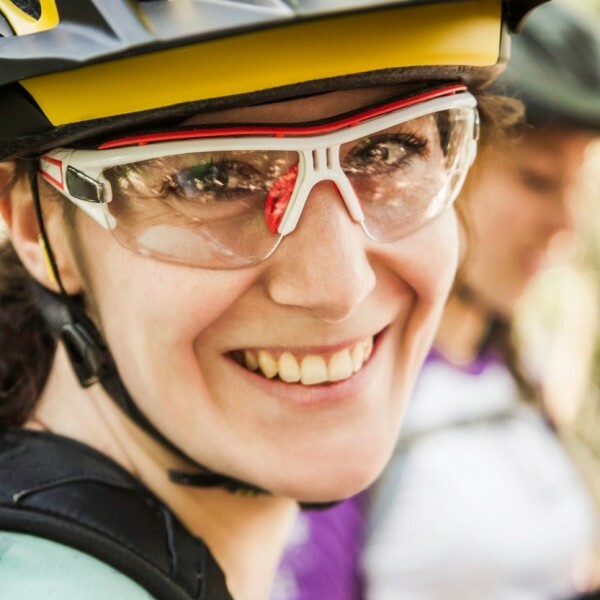 Photochromic lenses might be a bit costly but they are by far the best for a cyclist who likes riding all day because the glasses automatically adjust to different light conditions. Whatever you end up choosing, make sure your lenses are made of shatterproof material. A little bit of extra cash can save your eyesight! 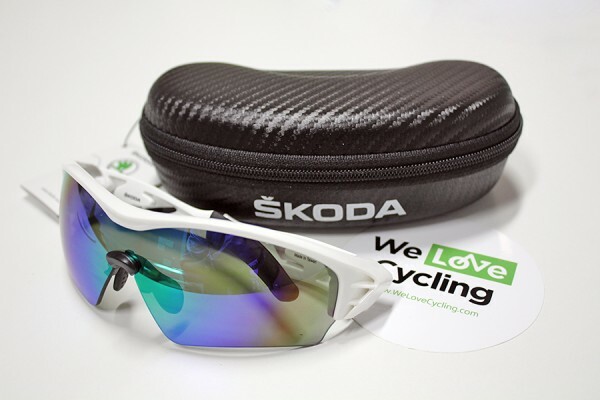 Want to win a pair of quality cycling sunglasses from ŠKODA? Share the story of how your glasses got destroyed in the comments below and on Friday we’ll randomly pick one lucky winner to get an early Christmas present! The Most Important News From the World of Cycling!